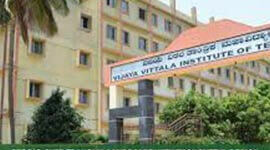 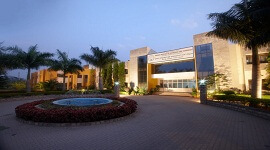 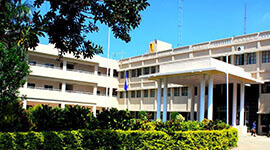 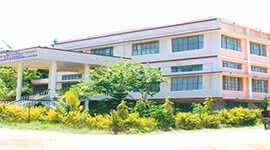 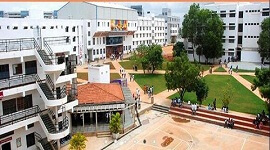 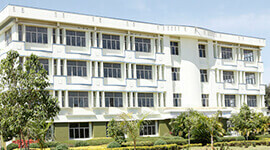 The department was established Right from the inauguration of the college in 2007. 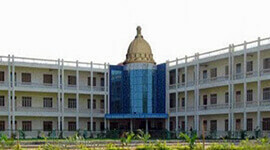 The department has an aim of, dynamic teaching-learning, giving quality education, hands-on experts to help the students to shape their over-all personality. 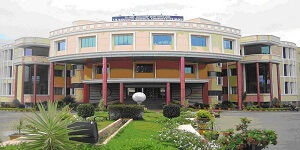 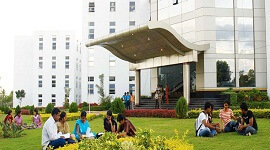 The department with its group of faculty members, well-equipped labs, required software and hardware facilities, offers to improve the learning skills of the students and also produce worthy researchers by providing doctoral research program.The current annual input is 40 students from all parts of India.